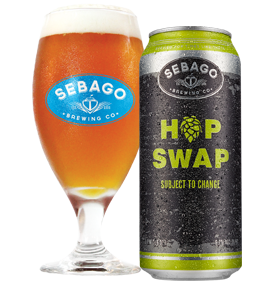 Each year we change the hops in Hop Swap to showcase new and unique flavor and aroma characteristics. In this year's release expect bold notes of pineapple, citrus and pine. 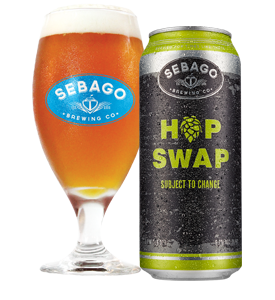 Brewed with an ever-changing blend of hops. Enjoy the evolution.